The official Karbonn Titanium Frames S7 Stock Firmware is here with driver tool and guide. Karbonn Titanium Frames S7is now available on market and lots of mods, custom ROM and TWRP are already available. That’s why always keep Karbonn Titanium Frames S7 firmware to repair. You can also update Titanium Frames S7 smartphone and revert back to stock firmware, also If your Device Brick or Bootloop after installing Custom ROM’s, Kernels or anything this firmware will Unbrick Karbonn Titanium Frames S7. Karbonn Titanium Frames S7 specification: The previous year, Karbonn released Titanium Frames S7 with Android 7.0 (Nougat). This device runs on 1.45GHz quad-core MediaTek MT6737T processor and it comes with 3GB of RAM. Titanium Frames S7 comes with 5.50 Inch touchscreen display of 1080×1920 pixels. It has 32 GB of internal storage. The Karbonn Titanium Frames S7 gives you dual 13-megapixel rear camera to capture a good quality image and 13-megapixel in front facing the camera for selfies. It has Non-removable Li-Po 3000 mAh battery. The sensors in this device are a Proximity sensor, Accelerometer, Ambient light sensor and Gyroscope. 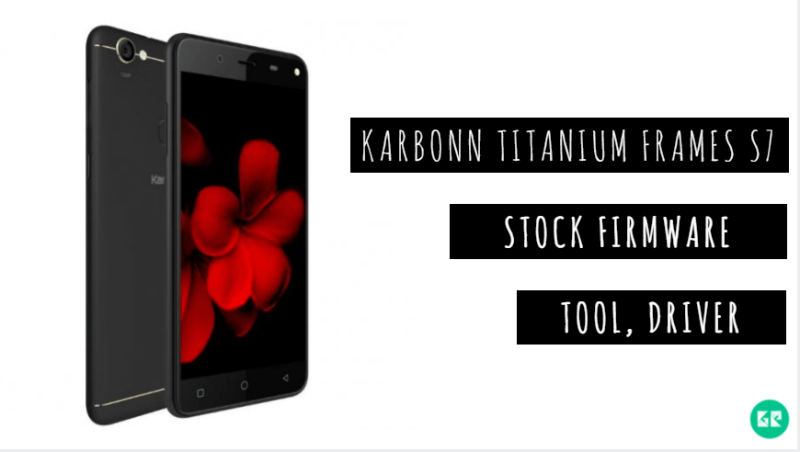 If you facing any lag of your device, network issue, Screen freezing, unresponsive Touch and camera fail or any software related problem then you can download the stock firmware of Karbonn Titanium Frames S7. 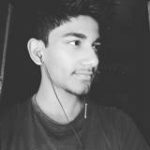 By installing this Karbonn Titanium Frames S7 stock firmware you can solve Screen freezing, boot loop other software related issues. Also, you can use this firmware to unbrick Karbonn Titanium Frames S7. Stock firmware doesn’t void the warranty of your device. The Karbonn Titanium Frames S7 Firmware is now available for all regions. So let’s go the instruction to download Karbonn Titanium Frames S7 Firmware. We have uploaded latest firmware, SP Flash tool and MTK driver in a single zip file so you can download directly from our site. This firmware helps you to many software issues and also unbrick Karbonn Titanium Frames S7. Now open the Smart Phone Flash tool (flash_tool.exe). Then click the Scatter-loading button and browse and select the extracted firmware [scatter.txt] file which you have already downloaded. If you face any problem please comment below, we will happy to help you.